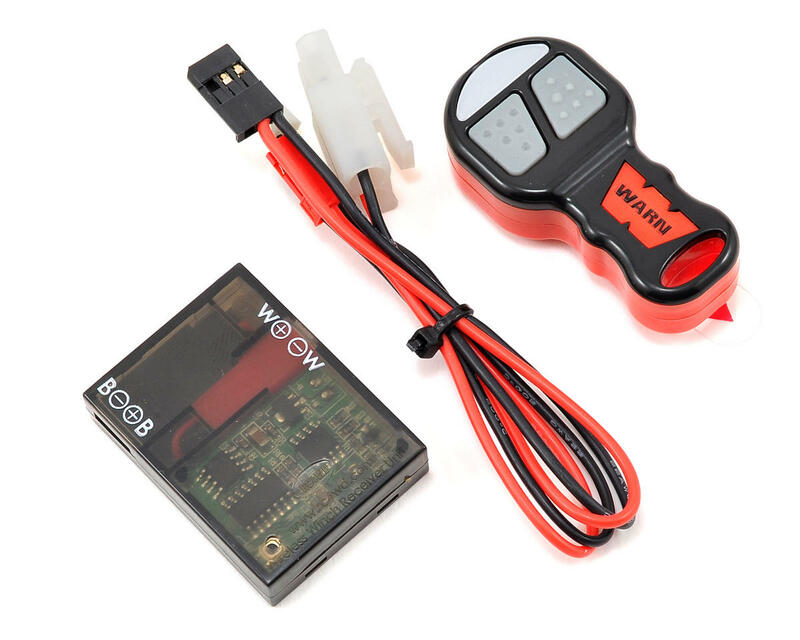 This is the RC4WD "Warn" Wireless Winch Remote and Receiver Unit. 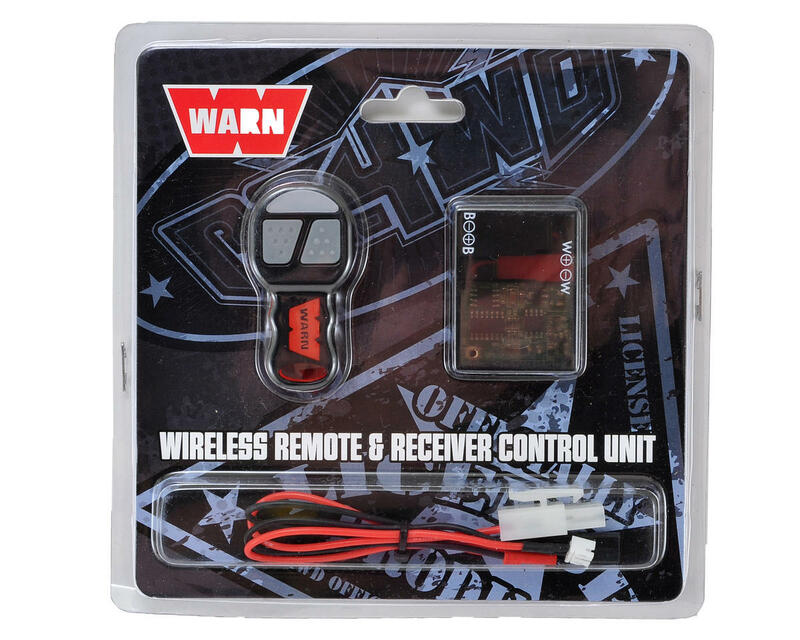 This Warn Wireless Winch Controller Set is Officially Licensed by the Warn Industries and are only available from RC4WD. Easy install, no problems binding or battery issues, works great and looks cool too!